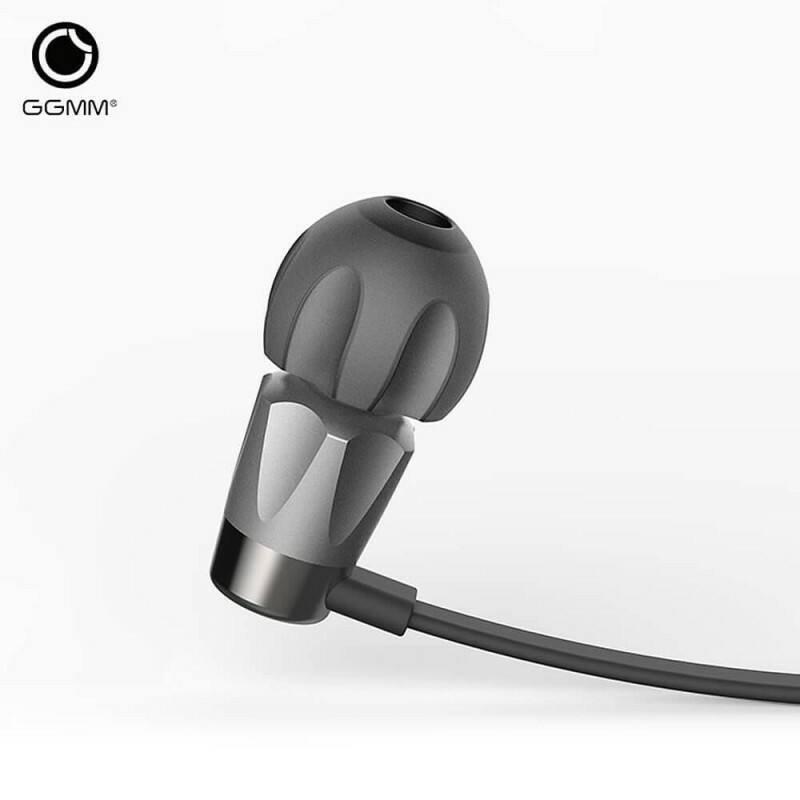 The Alauda In-Ear have been designed for everyday life and also gives a good figure during training. 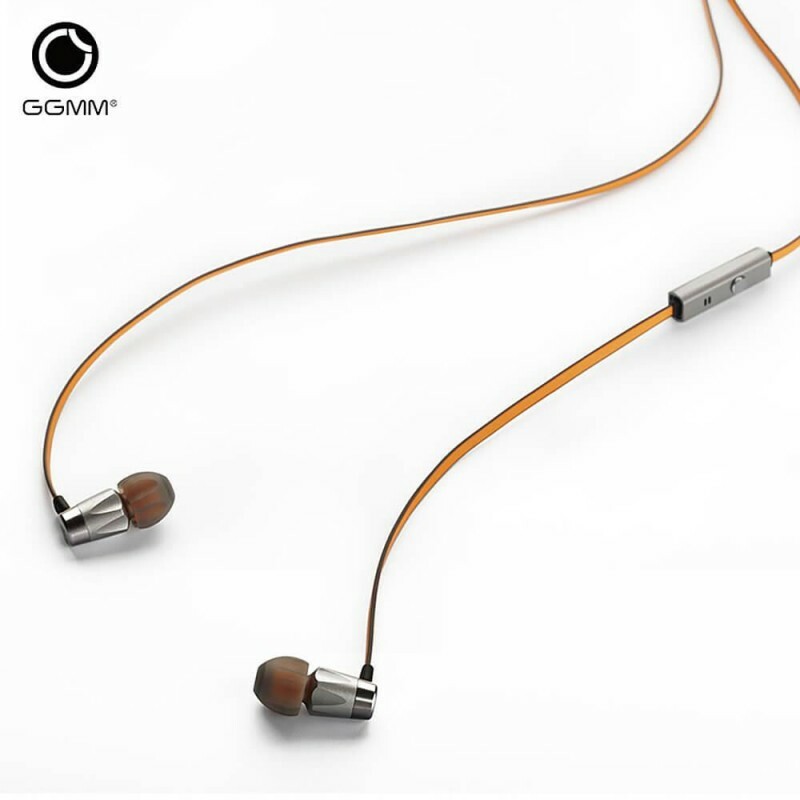 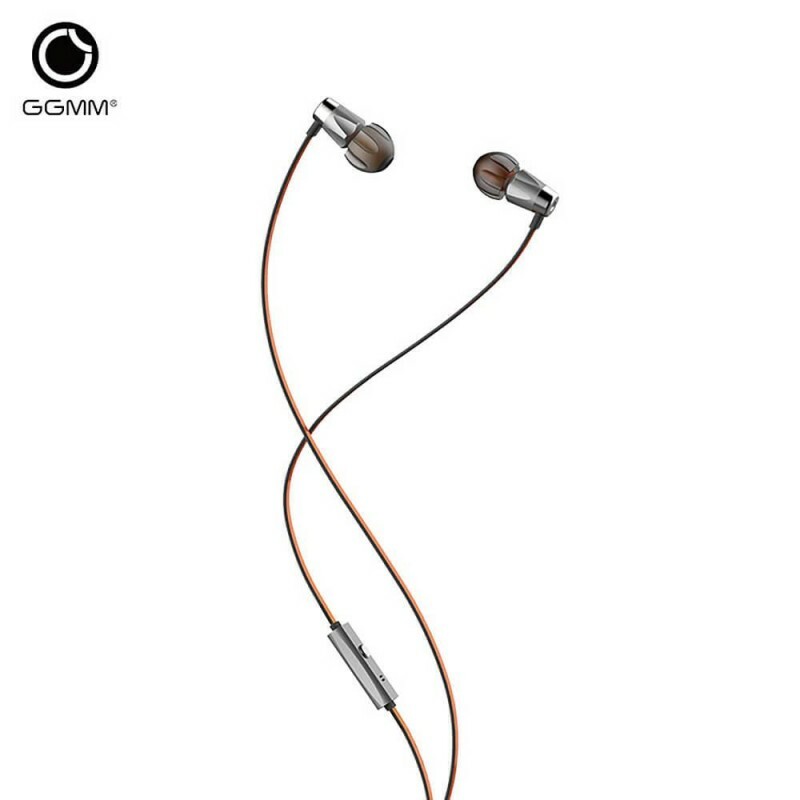 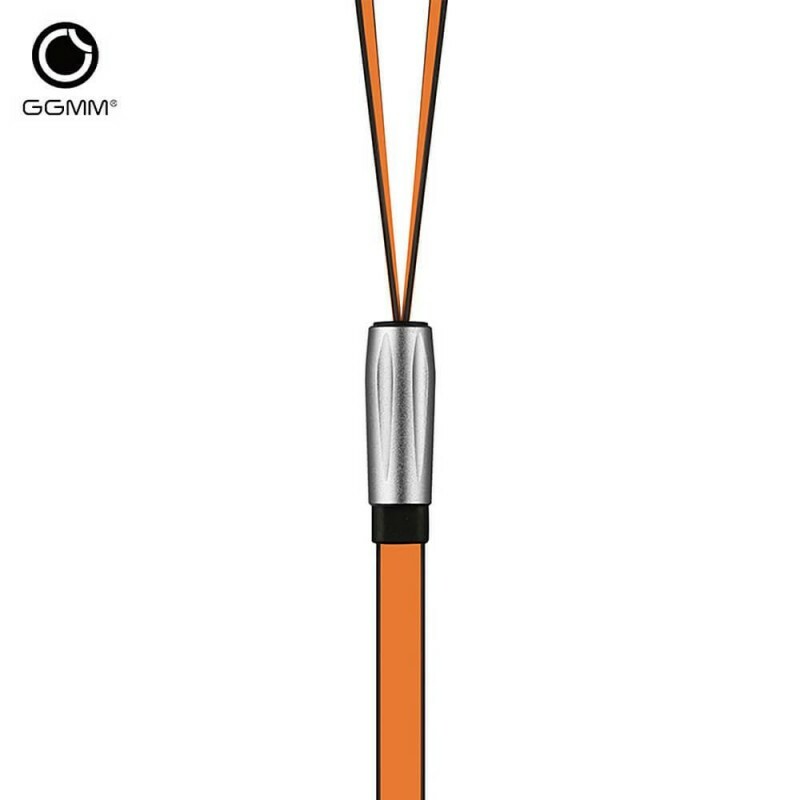 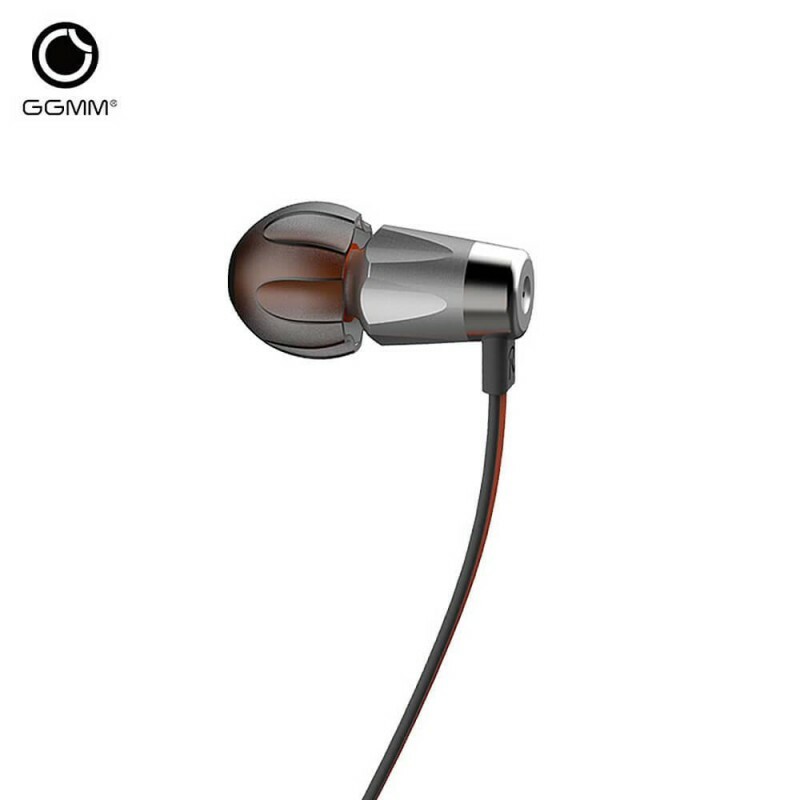 With padded sports ear inserts and thanks to the flat cable, you can fully devote yourself to the training session. 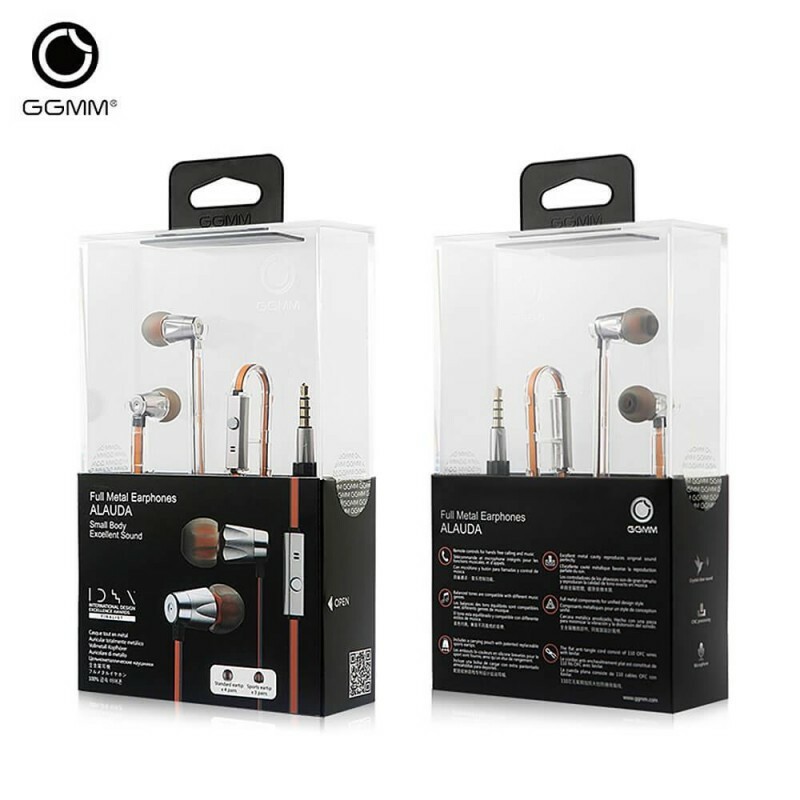 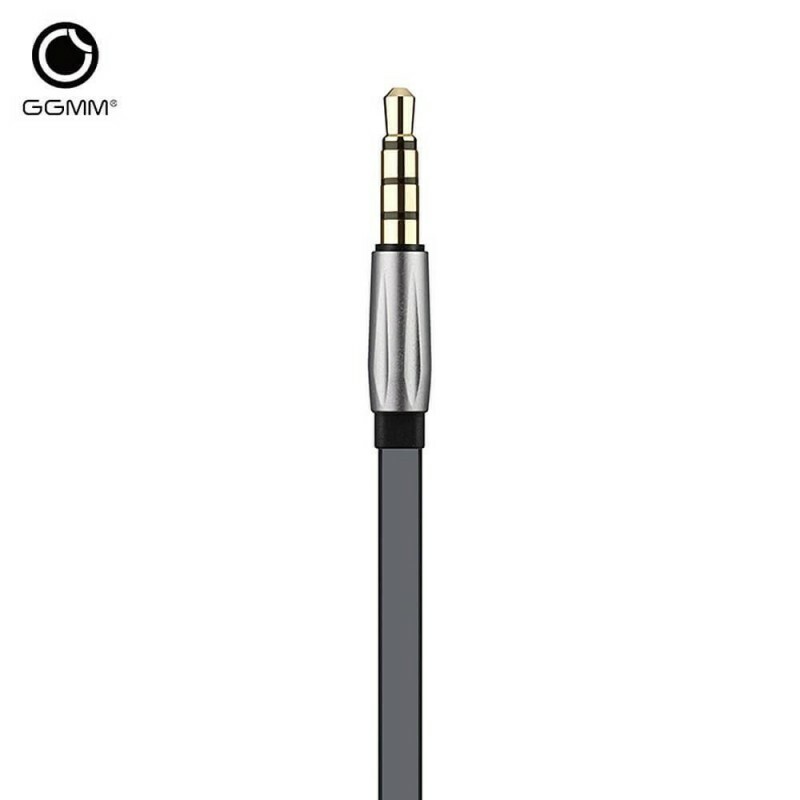 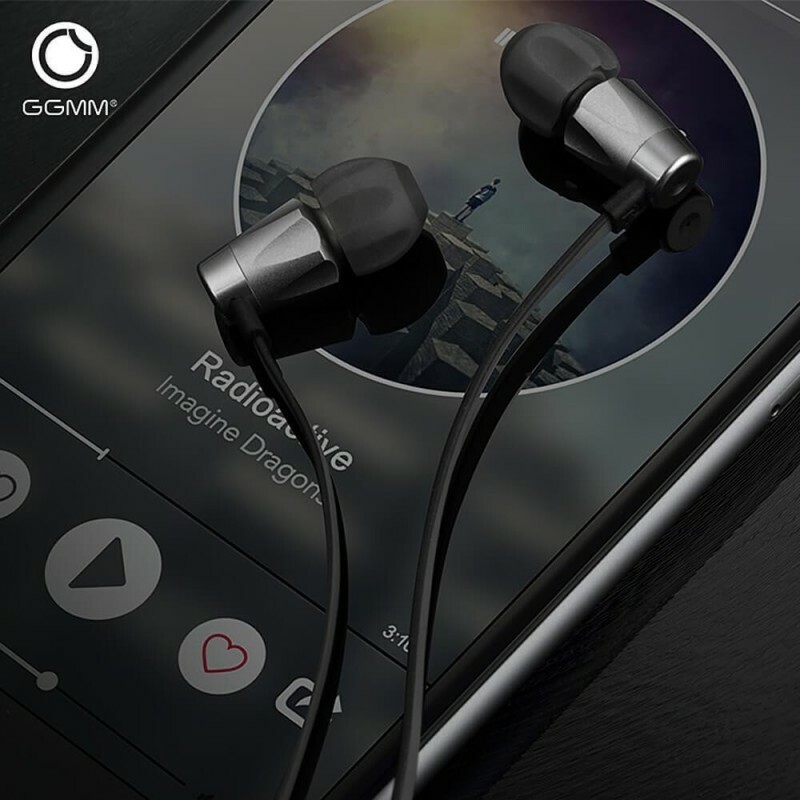 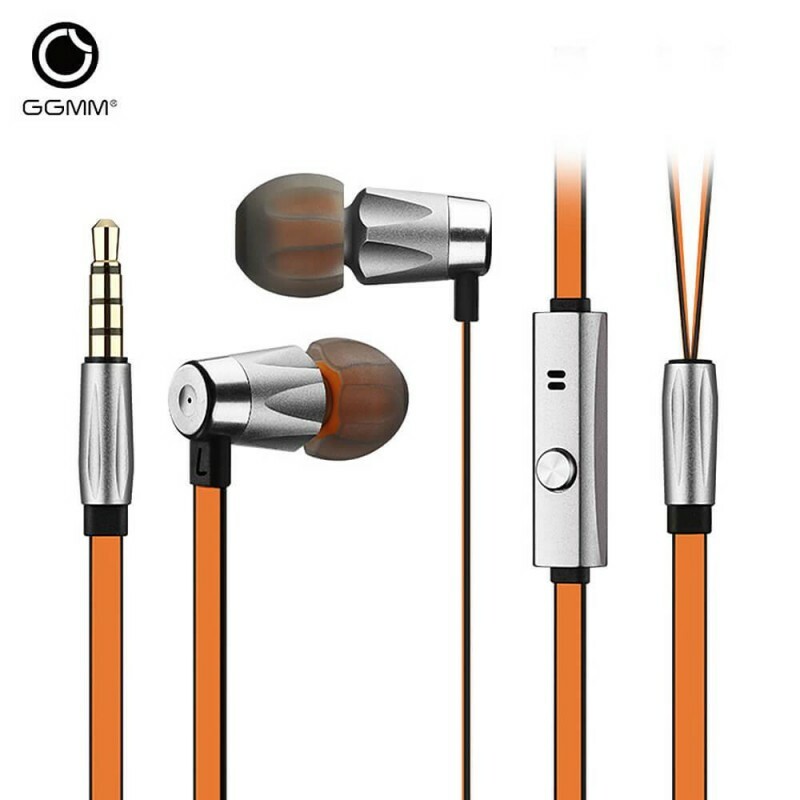 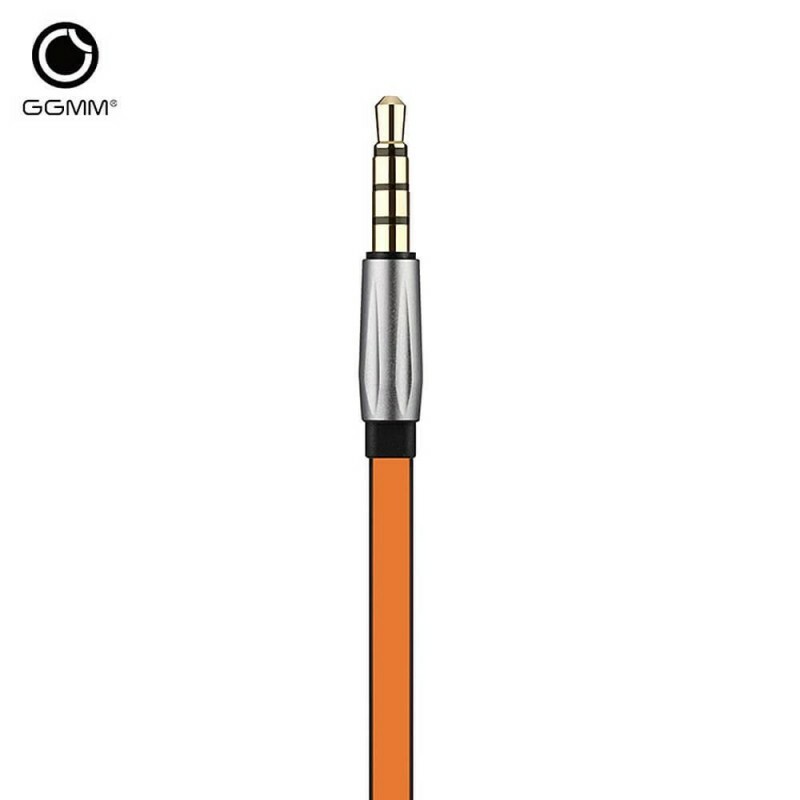 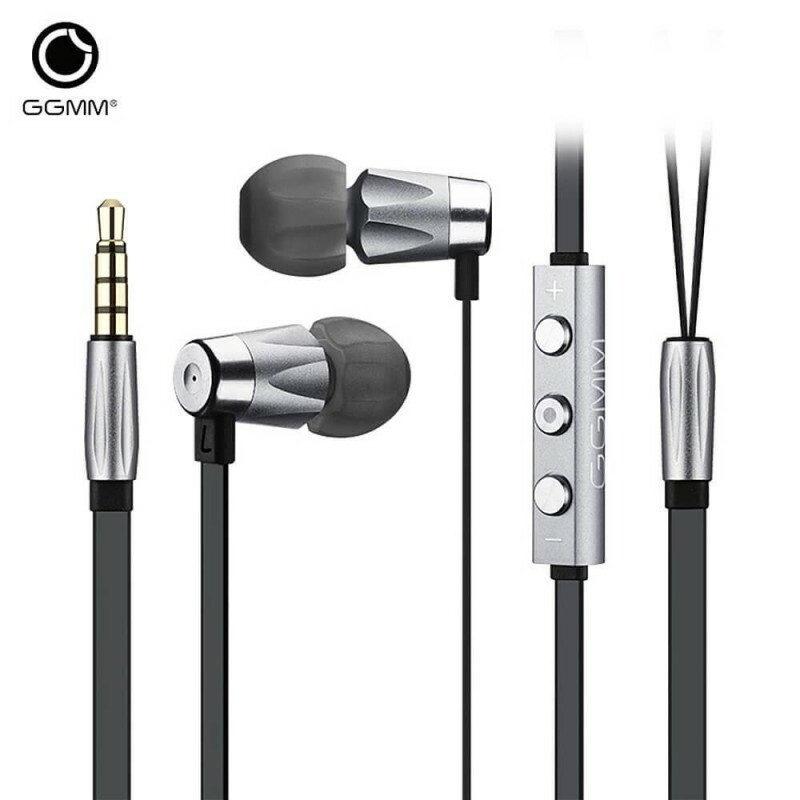 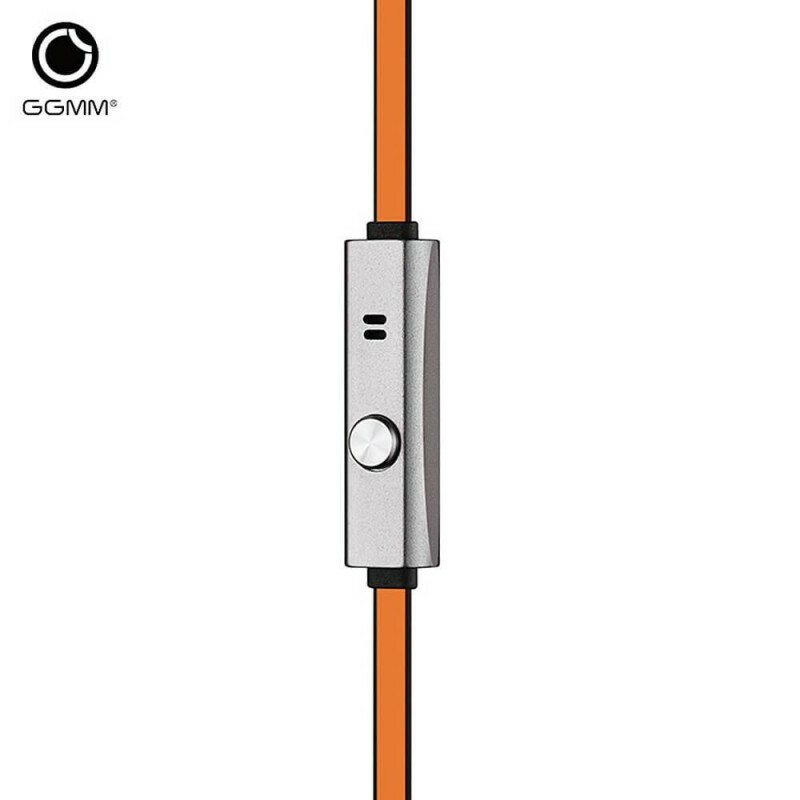 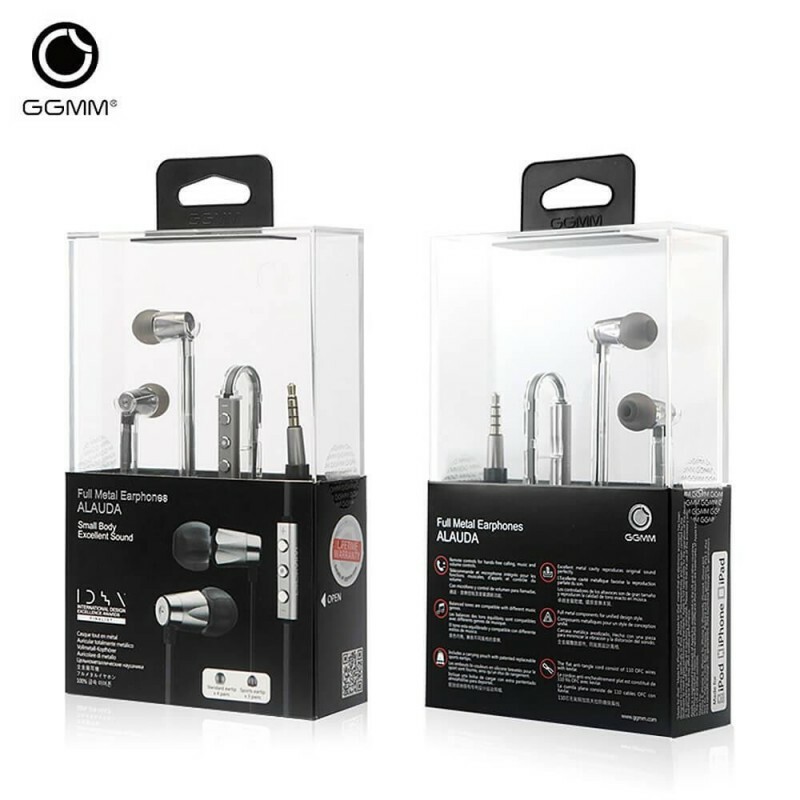 compatible with almost all smartphones, tablets, PC, MP3 players, CD players and all other devices that have a 3.5mm jack connection. 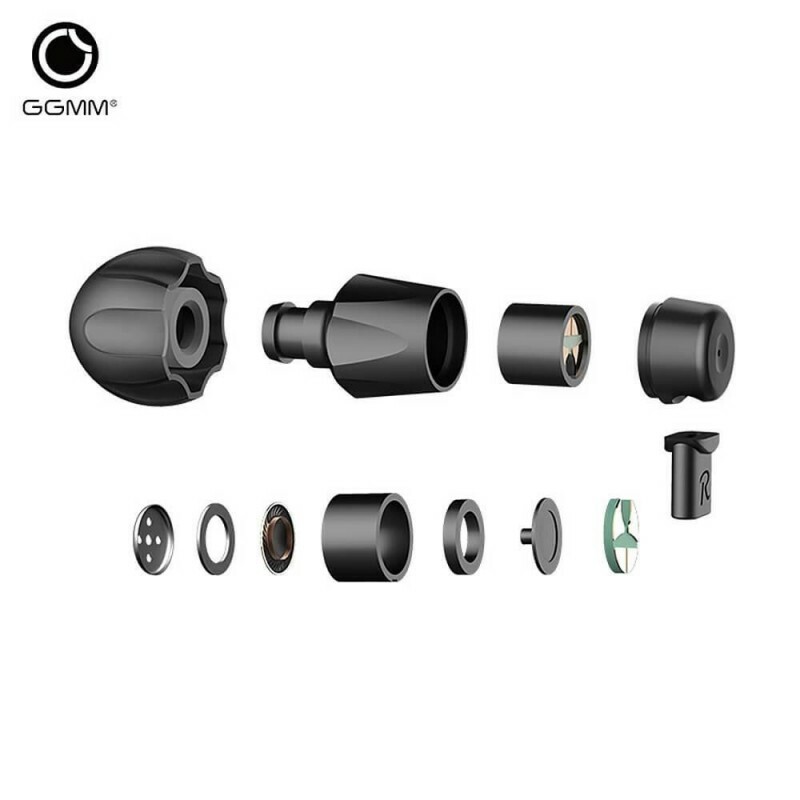 3x Sport Ear Inserts and 4x Normal Ear Inserts.